Email to China: Hack This! A war of words has erupted between the USA and China. This time the subject is Internet security and claims of hacking or cyberspying. As a columnist on issues of international consequence relating to China, by writing on this subject I feel like the deer in the Larson cartoon with a target on his chest. “Bummer of a birthmark, Hal” says another deer. 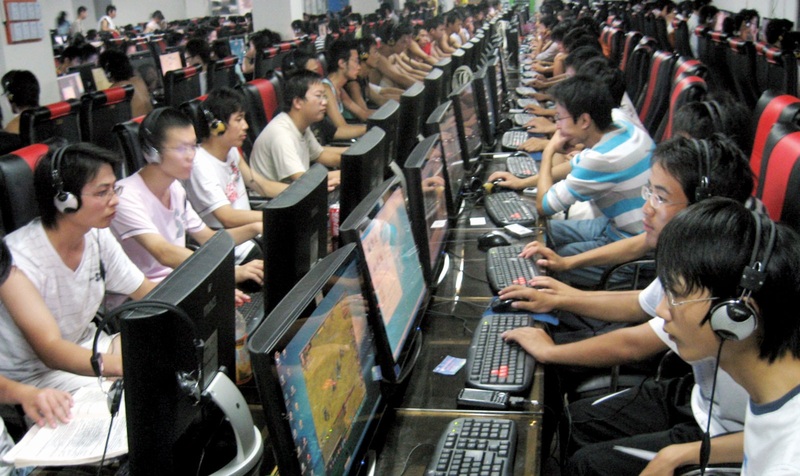 Can you write about China hacking without getting hacked yourself? Let’s see. Back to the war of words. There’s no bigger word than the letter A, especially when connected to the word bomb. General Fang Fenghui, chief of staff of the People’s Liberation Army in China said on Monday that attacking the Internet was as serious as launching a nuclear bomb.